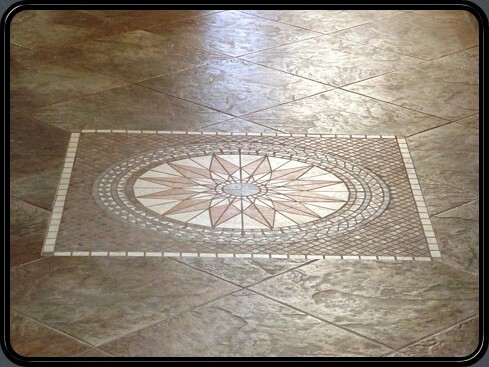 Floors | Tile Masterworks, Inc.
Natural Stone for a lifetime! 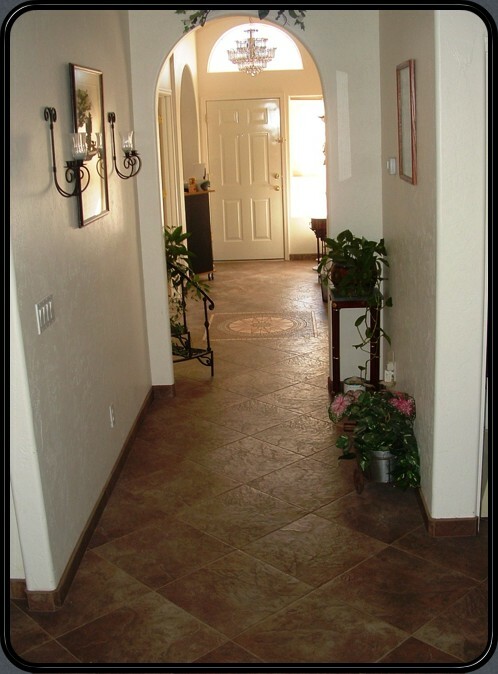 The heart of your living space; often neglected but should stand out like a beacon – your floors! Update to solid products like the ageless natural beauty of granite. Walk upon the floors of the ancient Romans using Natural Travertine. Maybe you desire the ease of maintenance and stain resistance of porcelain tiles? 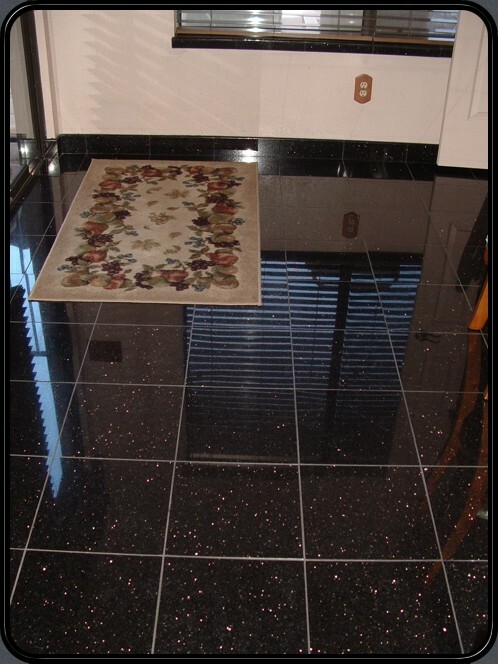 Contact us for a quick estimate and let us help plan that new flooring for your home or office.